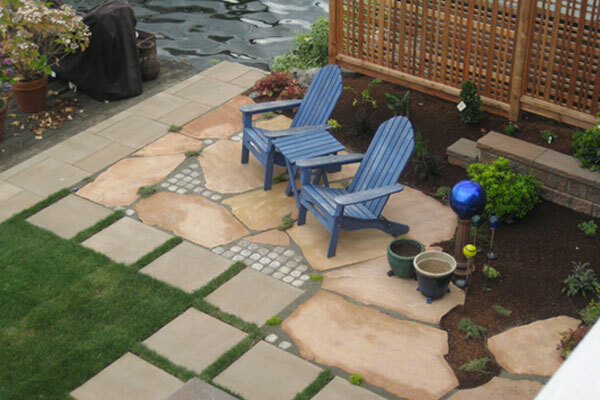 Our custom patios are more than simply outdoor spaces. 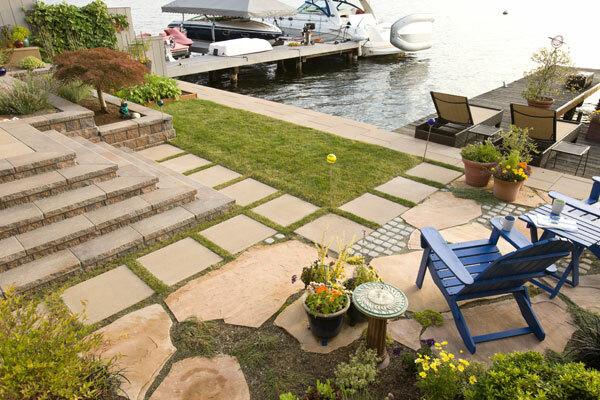 They are beautifully constructed canvases for your backyard. 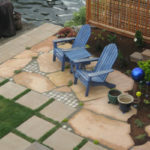 Outdoor flooring is typically treated as an afterthought. 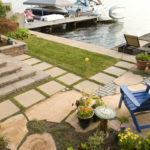 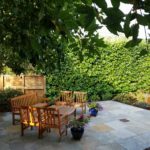 Here at Lifestyle Landscapes, we believe every detail of your outdoor living space matters. 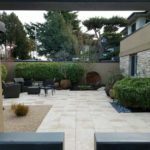 Whether it’s detailed brickwork, natural stone, or paving stones, we can provide you with custom patio design. 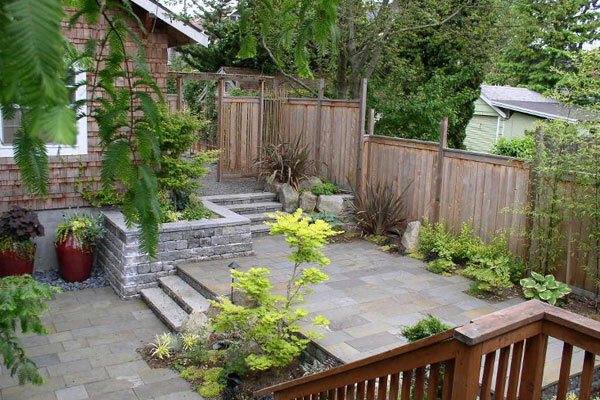 When you come to us with your ideas, we’ll work with you to make it a reality. 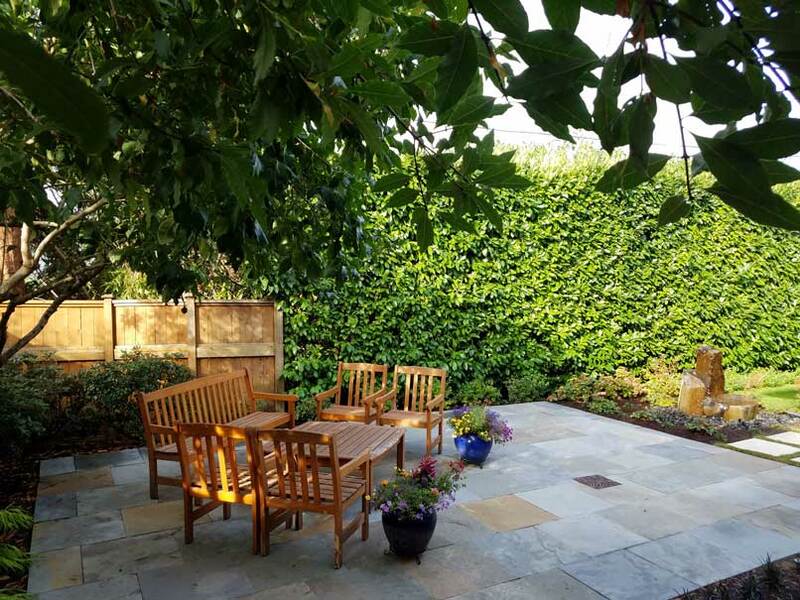 Whether you want a space to find some serenity or an area to party with your family and friends, we can help. 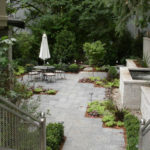 Here’s the thing we take landscape design seriously. 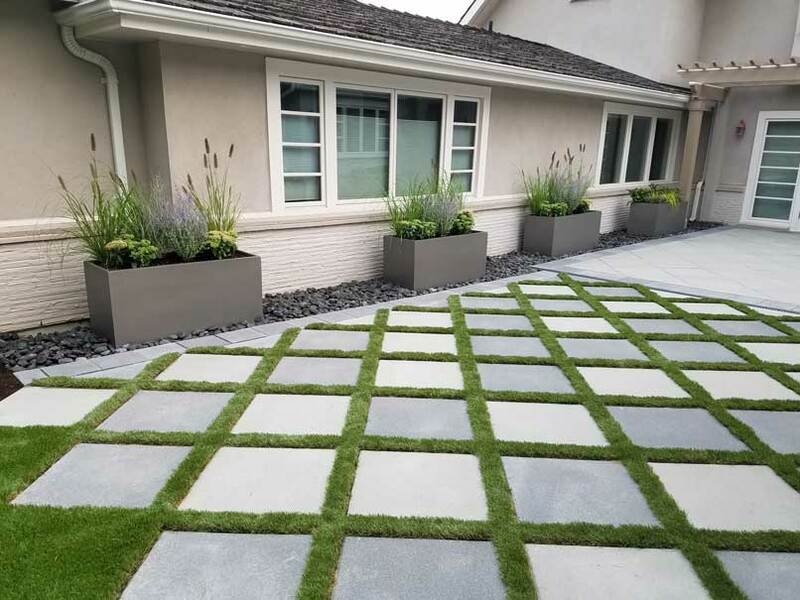 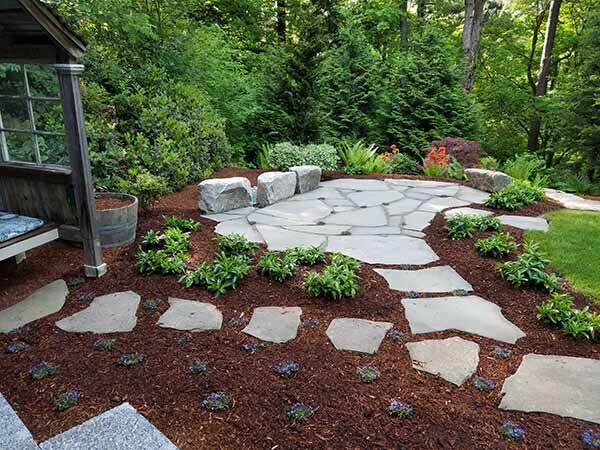 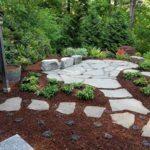 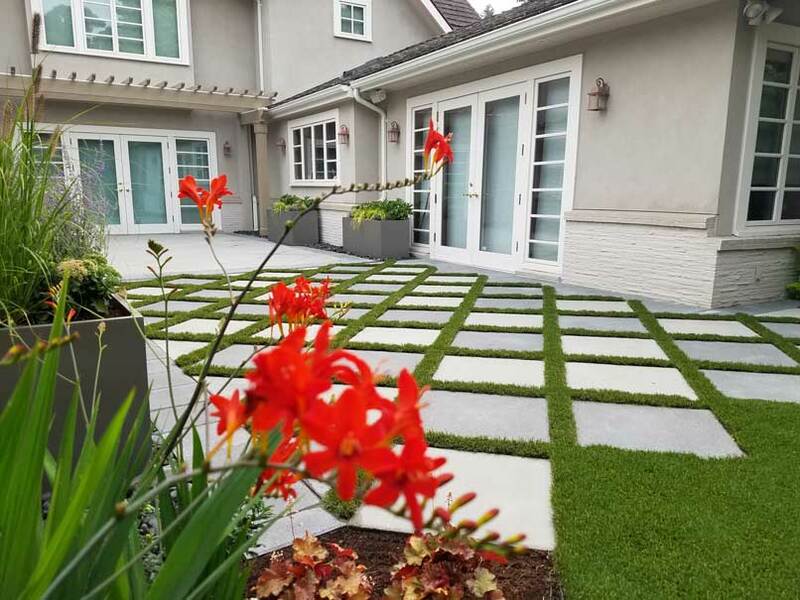 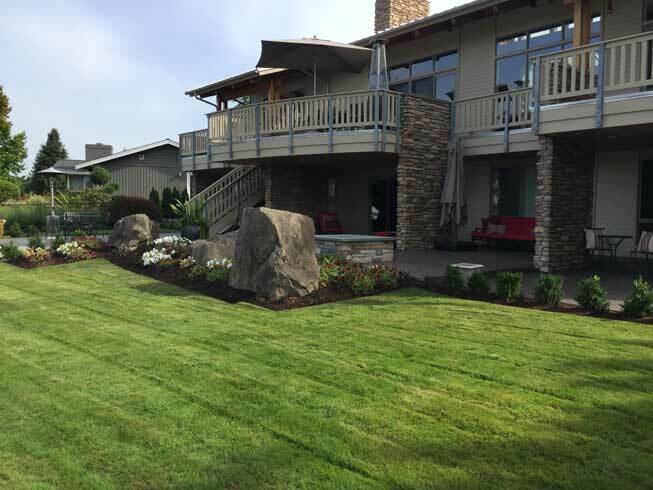 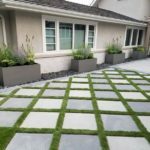 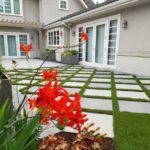 We only use the highest quality products and employ landscape professionals who love what they do, are dedicated to our company, and strive to exceed their customers’ expectations. 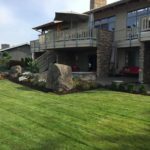 All of us at Lifestyle Landscapes believe in professional craftsmanship and utilizing the most durable and beautiful materials. 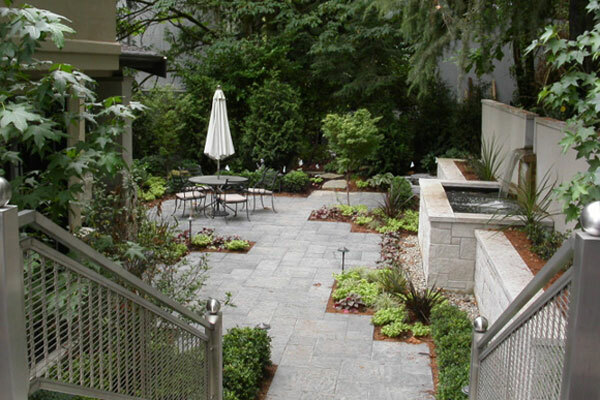 We’re dedicated to quality, sustainability, and customer satisfaction. 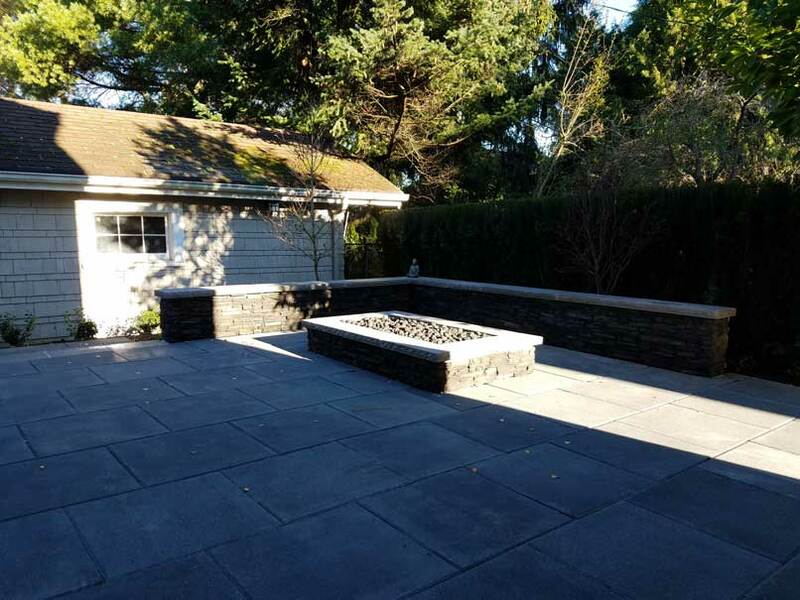 When we build outdoor living spaces, we’re building them to last. 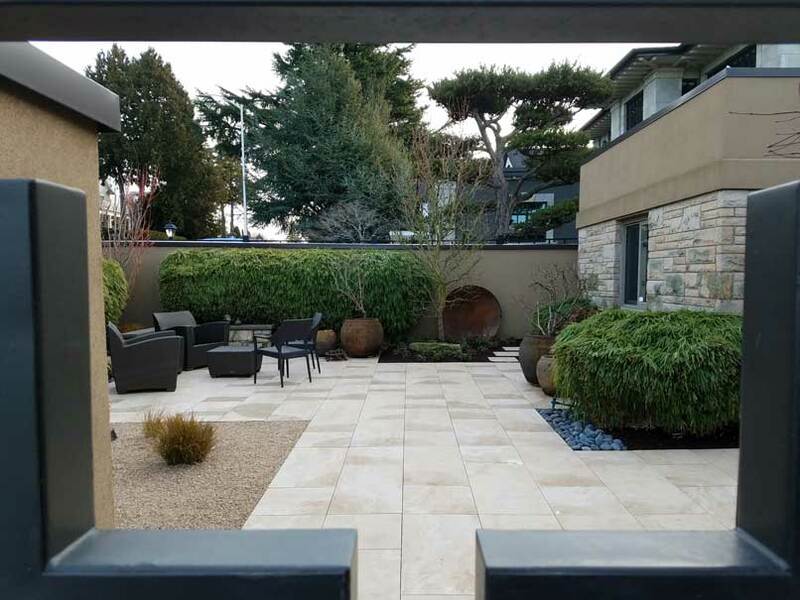 We want you to enjoy them for many years to come. 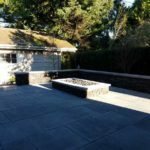 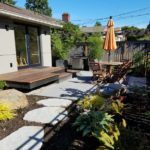 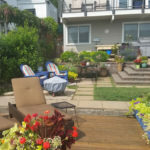 The first step to getting a custom patio and new outdoor living space is getting in touch with us. 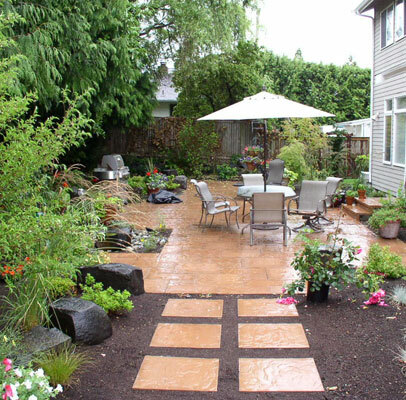 We pride ourselves in providing helpful customer service from beginning to end. 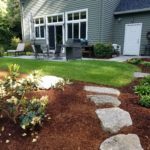 Your ideas, wants, and needs are important to us. 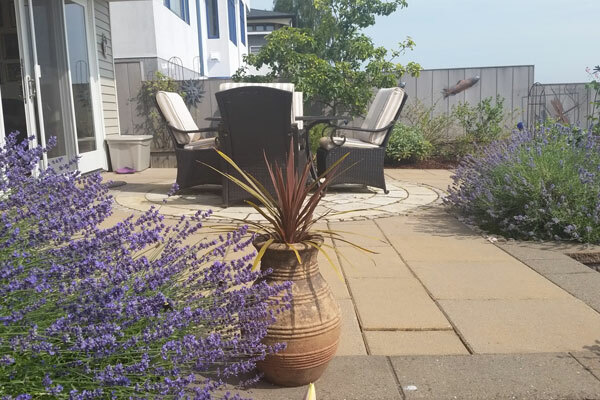 After all, it’s your space. 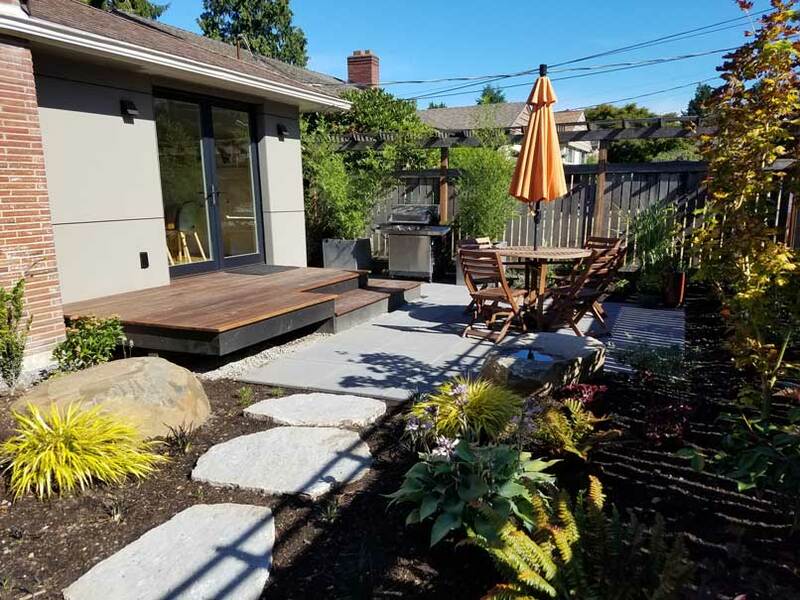 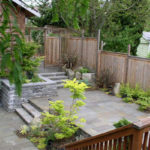 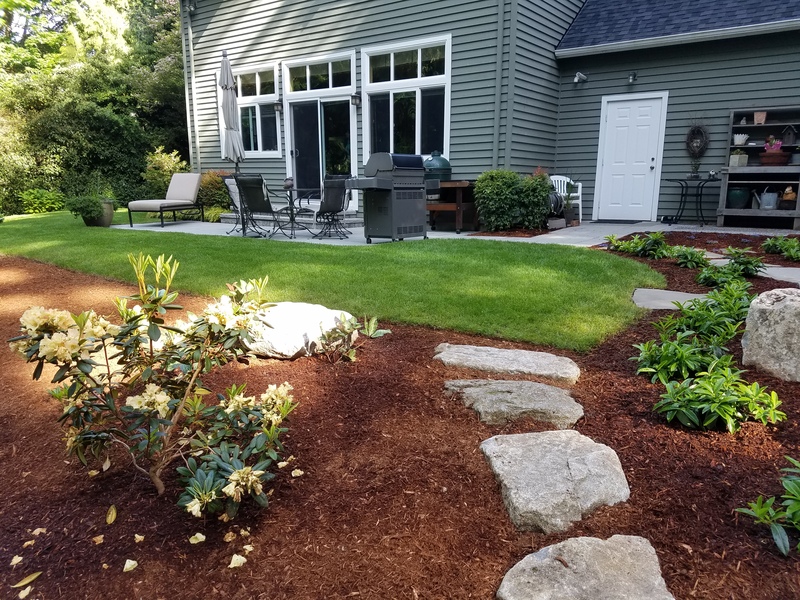 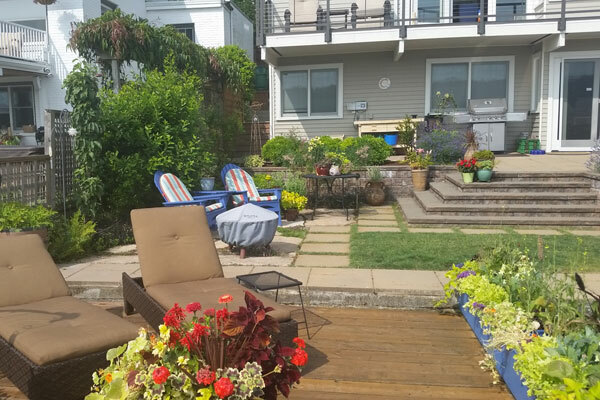 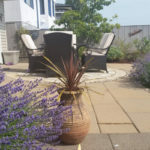 Call (206) 899-1444 or use our contact form to set up a professional consultation with our courteous landscape designers.